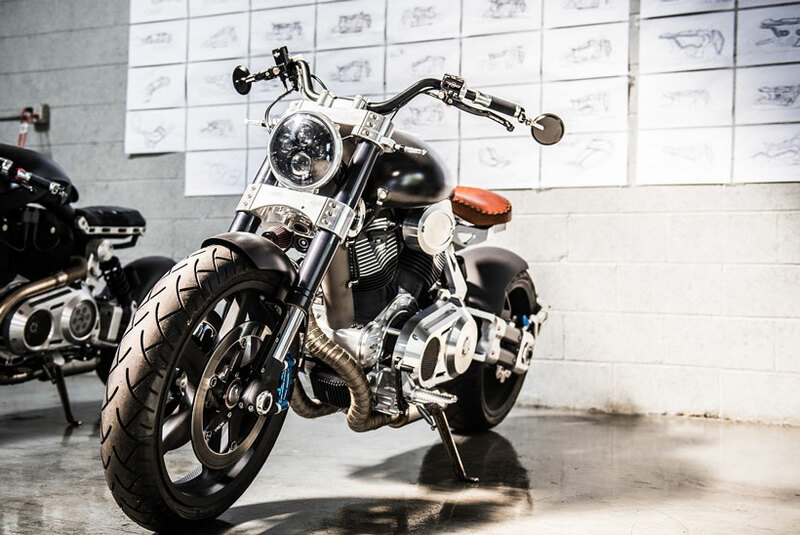 Well, no, but Motus Motorcycles and Confederate Motors did take center stage on the “Ride with Norman Reedus” television show featuring the actor who plays Daryl Dixon on the popular AMC network series. 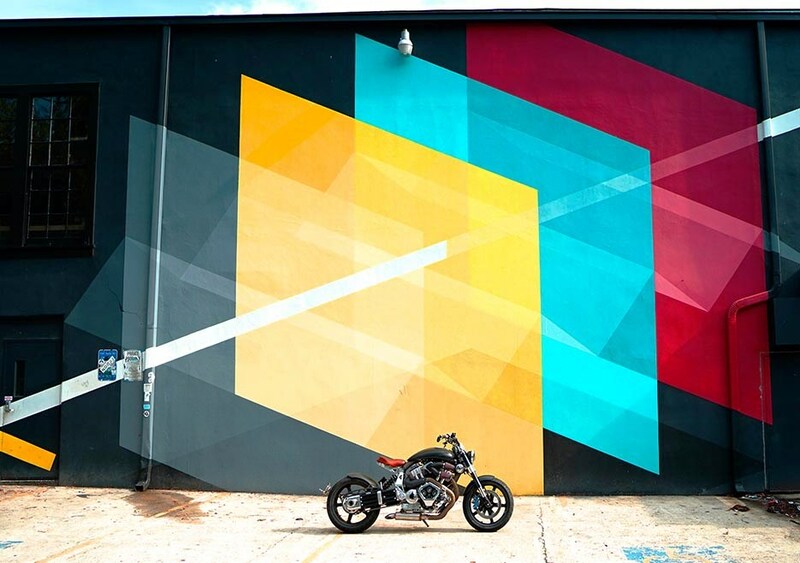 On the most recent episode of “Ride with Norman Reedus” that aired on AMC Sunday night, Reedus took a ride with his friend Jason Paul Michaels, founder of Orlando’s Standard Motorcycle Co. 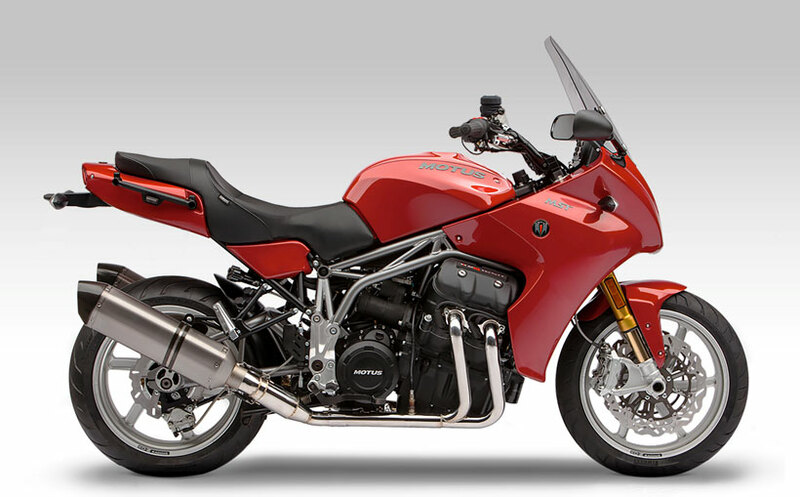 When the show begins, Michaels is straddling the Motus MST while Reedus is on the Confederate Hellcat. 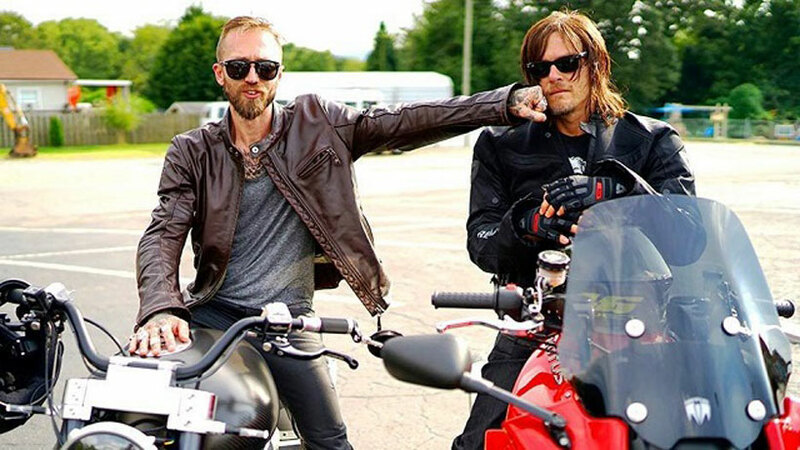 However, it doesn’t take long before Reedus convinces his friend to let him spend some time on the Motus. 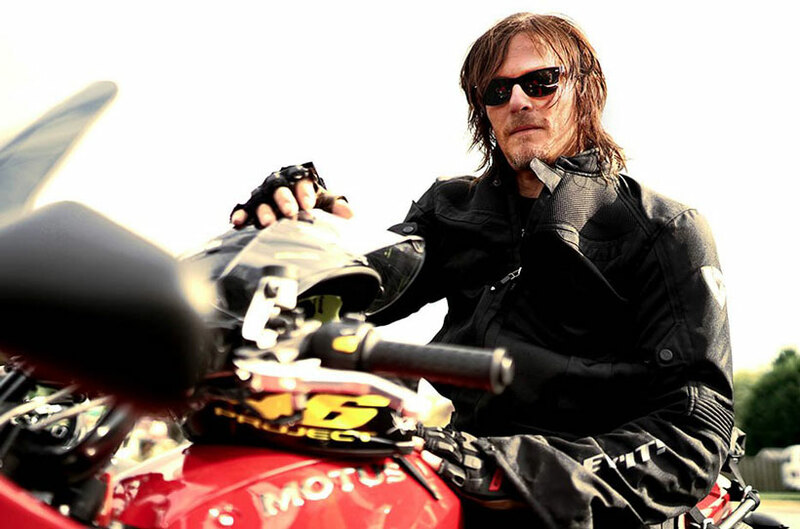 The “Ride with Norman Reedus” series is produced by Left/Right Productions and gives “The Walking Dead” fans their Daryl fix until the show returns for its seventh season in the fall. 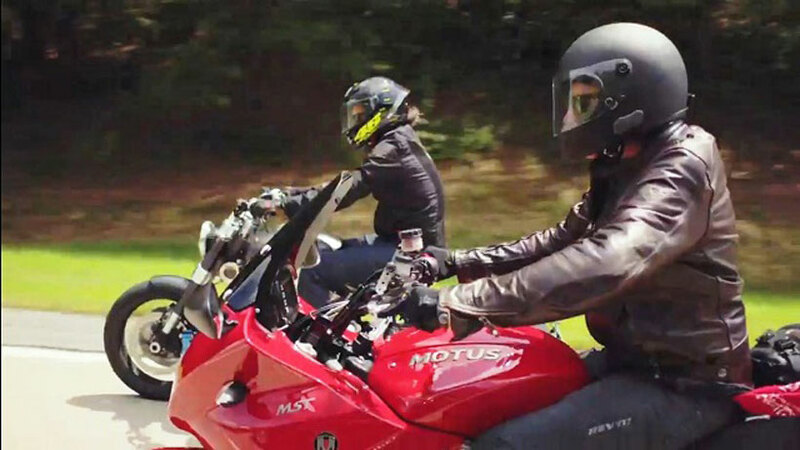 The episode featuring Motus and Confederate started in Atlanta and went north to the Blue Ridge Parkway of North Carolina, a favorite scenic roadway for bikers and others. The Birmingham bikes weren’t the only Magic City entities to get some screen time. In one shot with Reedus, a Barber Vintage Motorsports Museum sign can be seen hanging in a motorcycle repair shop.